If You Like - Cars and the open road! 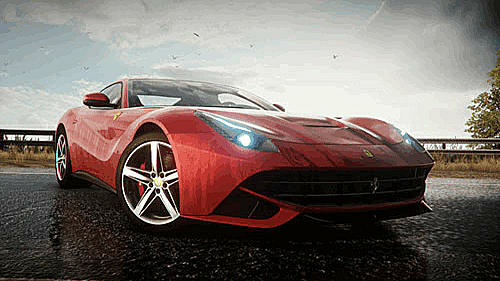 You’ll drive fast cars to outrun the police and apprehend the racers as you drive on both sides of the law. 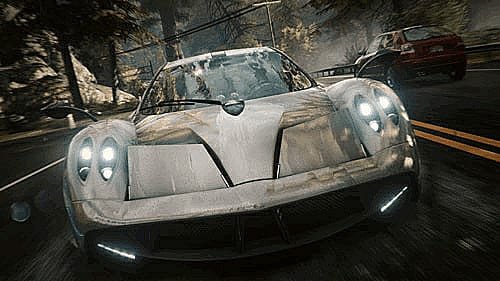 NFS Rivals is high speed racer that features an interesting blend of single player racing that can merge into multiplayer racing seemlessly: no lobbies, no waiting. Organize the chaos and raise the stakes on rival racers with the Ultimate Cop Pack. 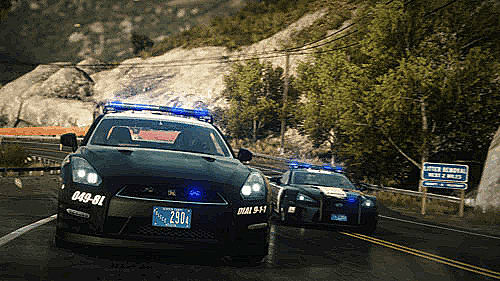 Get exclusive access to a powerful collection of items, including the Nissan GT-R Black Edition cop car, advanced pursuit technology, and a custom livery to personalize your vehicle. Dominate and bust racers on the action-packed streets of Redview County from day one by pre-ordering today. 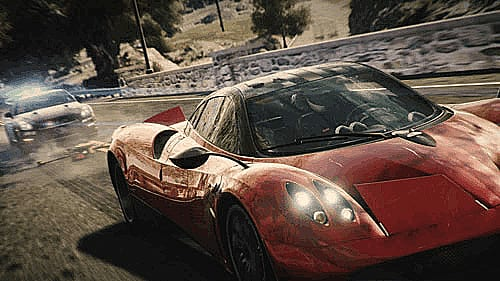 Speed through an open world as the Cops and the Racers in highly tuned cars that will blur the scenery as you burn rubber. 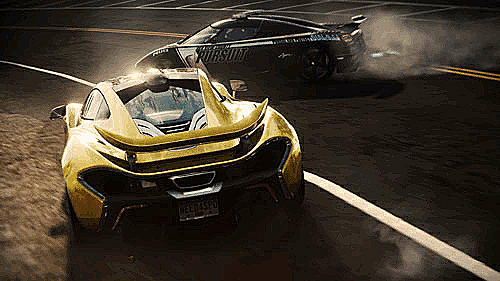 As the police you'll have access to Pursuit Tech that will help you put an end to a street race, as a Racer you'll be relying on your Evasion Tech that will, hopefully, help you to escape the long arm of the law. 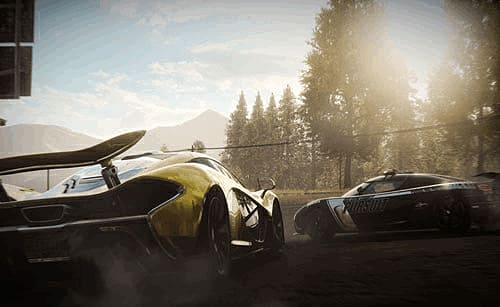 As races progress you may find yourself running from or chasing your friends as Single and Multiplayer merges into one as your games come together, no lobbies, no waiting, just racing.